Tack Frustration? 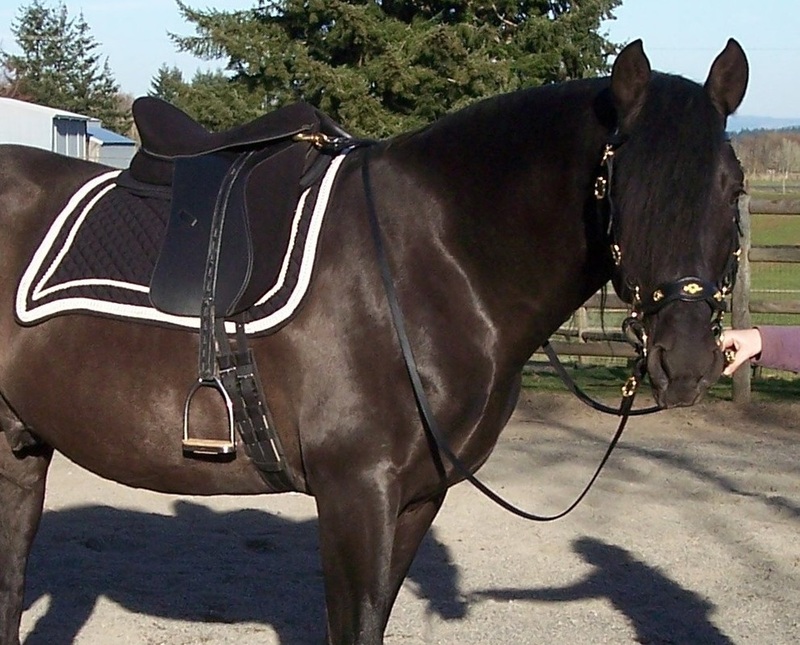 We specialize in hard-to-fit horses and hard to find tack! Expert Saddle fit and bitting advice. $50 OFF ANY NEW SADDLE with mention of this ad! We offer demo saddles and bits! Most items in store discounted 10% or more! FlexEE - changeable gullet plates, flexi-leather tree. Hidalgo leather tree and polyflex tree saddles. Hidalgo leather tree Baroque Saddles. Beautiful leather work by top European artisans. If you don't see it ask, chances are we can have it made!